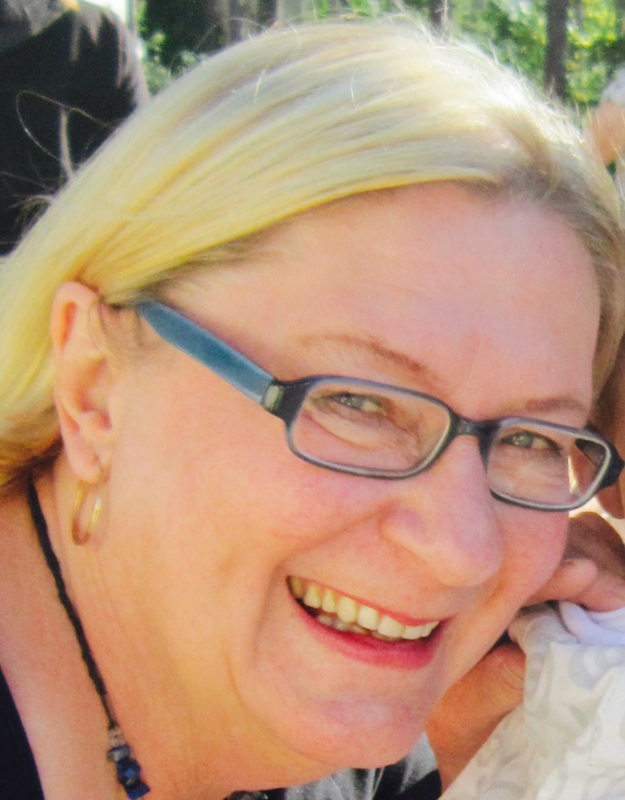 on Saturday, November 29, 2014, at the age of 64 years. Thomas & Aiden Lewko; Chanteal, Brendon & Adam Palmer. Winter returned with a vengeance this weekend. Environment Canada issued snowfall, extreme cold, and wind warnings for southern Alberta, and in fact almost all of Alberta was under a weather warning of some sort or another for much of the weekend and earlier, beginning November 27. Road conditions in Alberta, including this area, were poor to impassable. 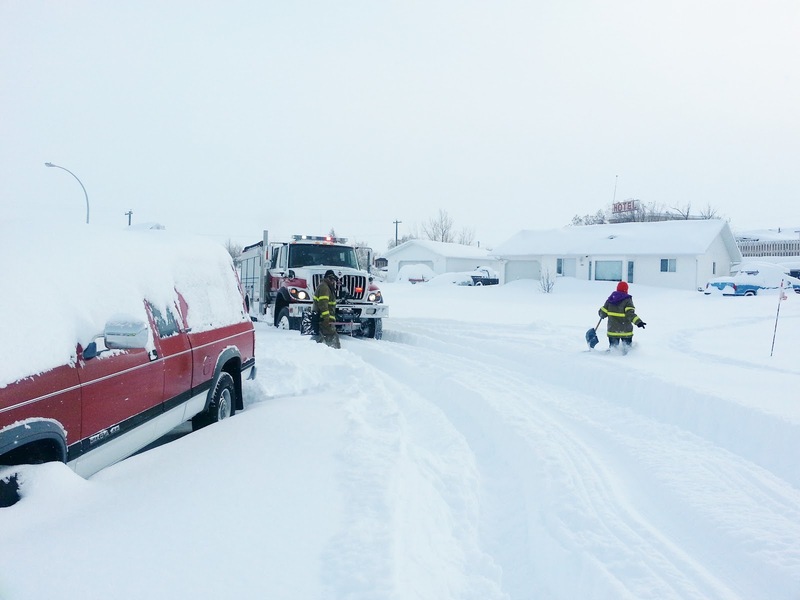 Lundbreck fire department decided this morning that we would help out our fellow neighbors and shovel people out. So with captain Anne Molnar, Lieutenant Dawn Heerschap, fire fighters Aaron Layton, new member Kristy Stevens, and our driver Kerry Smyke plowing roads with Engine 14 we set out around 11:30 am and started our day. To help out, and just in case we were needed, we shoveled a walkway wide enough to accommodate a stretcher from front doors to the roadway. With snow to our waist in some areas was a bit of a challenge but we managed to get it done. A thank you goes out to Terry Laffin as well as he pushed snow with his loader and helped out as well. Needless to say, Lundbreck is back in service! The MD of Pincher Creek hosted a free Working Well Workshop presentation at the Heritage Inn on Thursday, November 13, with over 30 people in attendance. The presentation team consisted of Ken Williamson of Sagewood Communications, Alberta Agriculture and Rural Development (AARD) Joe Harrington, Environment and Sustainable Resource Development (ESRD) Jeff Gutsell, and Alberta Health Services Michael Swystun. To answer questions about local drilling Alberta Water Well Drilling Association Sheldon Dollman of Dollman Water Well Drilling was on hand. They held an comprehensive, educational presentation that covered a wide variety of aspects from where the water comes from, to putting in a well, maintaining a well through its life-cycle, and decommissioning the well properly when it is time so that the underground aquifer cannot become contaminated. 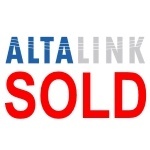 On November 28 the Alberta Utilities Commission (AUC) released their decision to approve the sale of AltaLink to MC Alberta, a unit of Berkshire Hathaway Energy, a multinational conglomerate holding company headquartered in Omaha, Nebraska and led by longtime CEO Warren Buffet. RCMP across Alberta have responded to more than 600 collisions between Thursday November 27 and Saturday November 29. Approximately 50 of these collisions involved injury. Poor winter weather resulted in treacherous driving conditions across the Province. Wind, snow and ice were contributing factors in a number of collisions; however, it remains the responsibility of each individual driver to ensure they are operating their vehicles in a safe manner given the conditions. Although the weather has improved in many part of the Province, the RCMP would like to remind motorists to drive safely and with caution. If you are unfortunate enough to be involved in a collision is it recommended you remain in you vehicle (if safe to do so) until the environment is safe enough to exit. 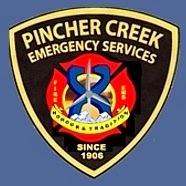 Pincher Creek Emergency Services advise via Twitter that roads in Pincher Creek are impassable until they've been plowed. The Livingstone School Grade 12 Class held their Annual Italian Night Fundraiser on Friday, November 28th. All funds raised are used to cover the cost of their graduation ceremony. Despite the snowstorm and slippery roads the event was well attended by family and friends. Icy road conditions plagued drivers around Lundbreck today, Friday, November 28. Pincher Creek Emergency Services and Lundbreck Fire responded to two calls related to the current winter storm road conditions. The first was at approximately 1:00 am, when a Brinks truck went off the road onto its side roughly 100 metres east of Lundbreck. The second call was to assist RCMP 400 metres west of Lundbreck at roughly 3:00 am. A number of vehicles including tractor trailers, and a greyhound bus were having trouble approaching Lundbreck east of the bridge on Highway 3. "They just could not make it up the hill," explained Pincher Creek Deputy Fire Chief Pat Neumann. Neumann said that most were not off of the road or stuck,but could not get enough traction to continue. Sand was applied to the hill and that allowed enough traction for the drivers to proceed. "Everyone was fine in both instances," concluded Neumann. He advises to stay off the roads if possible because of the continuing poor winter driving conditions. WE Day is based on the belief that young people can create change on a local and global scale. Many Canyon School grade 6 students are taking on projects to raise funds or awareness as part of their personal WE Day commitment. As part on her commitment Amanjot Sran, a grade 6 student from Canyon School, was selling 'Rafiki' jewellery in the Ranchland Mall. The word Rafiki means 'friend' in Swahili, and the jewelry was handmade by women in Africa. Staff at Co-op were very casual this Friday, November 28, with many of the staff in all departments wearing their favorite sports jersey. There is approximately 90 people who work in Pincher Creek Co-operative Association, and each one that wore a jersey paid $2.00 to support KidSport. "We did it because it is Grey Cup week, and it is always good to support the kids," said General Manager David Crowell. 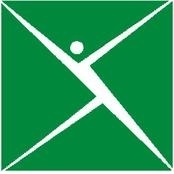 KidSport helps kids that have a financial barrier to be able to play sports. Pincher Creek Emergency Services advises road conditions in and around Pincher Creek are in poor winter driving as snow and wind is creating poor visibility. Livingstone-Macleod MLA Pat Stier says he's sticking with the Wildrose Party for the foreseeable future. The party has experienced a series of shocks recently. On Monday MLAs Kerry Towle and Ian Donovan quit the Wildrose caucus to join the Progressive Conservatives. Perennial Wildrose gadfly Rimbey-Rocky Mountain House-Sundre MLA Joe Anglin quit the Wildrose Party to sit as an independent on November 2, following the byelection that saw the PC's win all four seats. Anglin's departure was already seemingly inevitable after losing his Wildrose constituency nomination for the next election. Under the federal First Nations Financial Transparency Act, which received Royal Assent in Parliament March 27, 2013, "First Nations have 120 days after the end of the financial year to publish the documents online." Chartered accountants with KPMG LLP declined to express an opinion regarding the consolidated financial statements of Piikani Nation, citing accounting deficiencies in the Nation's bookkeeping for 2013. We want to say a sincere thank you to everyone who has reached out to us in any way during the difficult time of losing our dear husband and dad. We feel blessed to live in such a caring community. There was a 2 vehicle collision at East Avenue and Schofield Street at approximately 10:30 am today, Thursday, November 27. Emergency Services Chief Dave Cox said that a rescue vehicle and an ambulance responded, and everyone involved was assessed and released on the scene. Icy roads were probably a factor in this incident. Please drive appropriately to the road conditions. The MD of Pincher Creek No. 9 held a public meeting for proposed Noise Bylaw No. 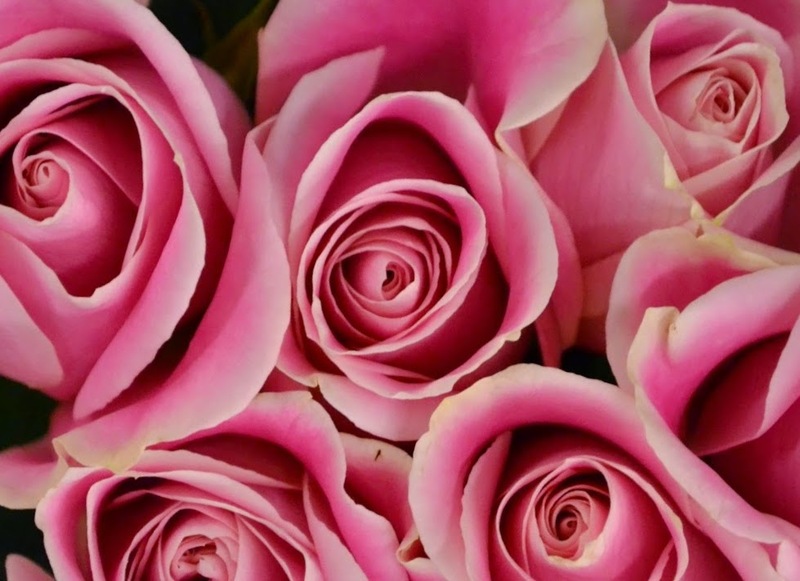 1256-14 on the evening of November 24, 2014 at 7:00 pm in the Council Chambers. The bylaw has passed two readings, and needs to pass third reading. Presiding over the meeting were Chief Administrative Officer Wendy Kay, and Director of Development and Community Services Roland Milligan. Approximately 10 members of the public were in attendance. Also seated in the gallery were MD councillors Terry Yagos and Garry Marchuk and new RCMP Community Policing Officer Cst. Rodney LeGrow. An Alberta Agriculture specialist says that producers should be wary of unproven claims of fertilizer performance. Harry Brook, crop specialist at the Ag-Info Centre, says even before the federal government changed the rules for registration of fertilizer products, there were plenty of fertilizer products with lofty claims of improved yield. Brook adds since the regulations have changed, fertilizers merely have to be proven safe, not even effective, and there are a multitude of new fertilizer products with a wide variety of claims. He says now more than ever, it’s up to the individual to prove to themselves how effective these products are. RCMP High River is advising of icy road conditions and light snow on Highway 2, between 48 Ave and Cayley. Waterton Biosphere Reserve Association (WBRA) hosted an information session about bears, cougars and wolves in Chain Lakes, Pincher Creek and Cardston recently. Over 50 producers attended the one that happened in the Ranchland Mall on Wednesday, November 12. The speakers included WBRA Carnivore Working Group (CWG) Coordinator Jeff Bectell, Southwest Alberta Grizzly Bear Monitoring Project biologist Andrea Morehouse, Fish and Wildlife Regional Problem Wildlife Specialist Terry Mack, and Alberta Environment Carnivore Specialist Paul Frame. Although many topics were presented the main thing that people seemed to want to know was how many bears are enough bears, and has that magic number been reached in the area yet. Angels Within Us held their 5th annual Supper and Auction on Saturday, November 22 at the Pincher Creek Community Hall. The event is the major fundraiser for Angels Within Us, a foundation that helps families in crisis within Pincher Creek and area. Over 370 people attended. The evening started with steak dinner, then progressed into a live auction, then the silent auction items were tallied, and finally there was an area cleared for dancing to the Chevelles, who entertained the crowd late into the night. A member of the board said that Angels Within Us raised about $75,000.00 from the evening. The Emerging Artists Gala was hosted at the Livingstone Range School Division Central office in Claresholm on Tuesday, October 14. This event is the opening of a public showing where young artists from the school division have their work judged, professionally framed, and/or presented in the central office over the course of the school year. This year 79 students were represented, with 88 artworks in a variety of genres and mediums being displayed through May, 2015. As reported here November 22, Livingstone School was planning to submit an official bid to host the 2016 Alberta Schools Athletic Association (ASAA) Senior 1A Boys Basketball Provincials. Sabres coach Paul Erickson was informed on November 24 that the other school planning to bid for the event decided not to, so the honour will go to Livingstone School. The video below is a teaser for a promo clip that was to be submitted as part of the now-cancelled bidding process. Livingstone has hosted many tournaments, including Senior Boys Basketball Provincials in 1999 and 2002. The Senior Boys Sabres basketball team made it to Provincials last season. I would like to thank everyone who helped after my accident on October 20. I am truly grateful for all the care and efforts take by the RCMP, Pincher Creek Emergency Services staff, and everyone at the hospitals that cared for me. A special thank you to Beaver Mines Fire Chief Allen Tapay. RCMP are investigating an armed robbery at the Husky Gas Station located on Highway 28 at the Highway 63 junction. On November 24 at 8:20 pm a male entered the store brandishing a knife. The male approached the clerk demanding money before departing with an undisclosed amount of cash. Key legislation aimed at modernizing Canada's agriculture industry and expanding markets has passed Third Reading in the House of Commons. This important stage signals the final phase of the Agricultural Growth Act (Bill C-18) as it progresses to the Senate. The Agricultural Growth Act (Bill C-18) will update and modernize existing legislation to respond to the latest technology and international practices. Bill C-18 will enshrine a farmer's ability to save, store, and clean their own seed of a protected variety and allow Canada to adopt the 1991 International Convention for the Protection of New Varieties of Plants (UPOV 91). These changes, made through Bill C-18, are expected to enhance farmers' access to new crop varieties and trade opportunities while providing tools to enhance oversight of agricultural products. RCMP and Pincher Creek Emergency Services responded to a semi truck blow-over on Highway 22 north of Highway 3 near the turn-off to Willow Valley earlier this evening, November 24, just after 6 pm. Details are scant at this time, we will update this story as warranted. At 8:00 - 8:30 pm, in addition to the blown-over semi, I witnessed a holiday trailer upside down in the east ditch of Highway 22, and several large vehicles were parked and unable to continue down the highway for various reasons. According to Environment Canada, who issued a wind warning for the area earlier in the day, winds were gusting to 59 km/h at Pincher Creek Airport at 11:00 pm, down from 63 km/h measured earlier in the day. As of this time the wind warning is still in effect. 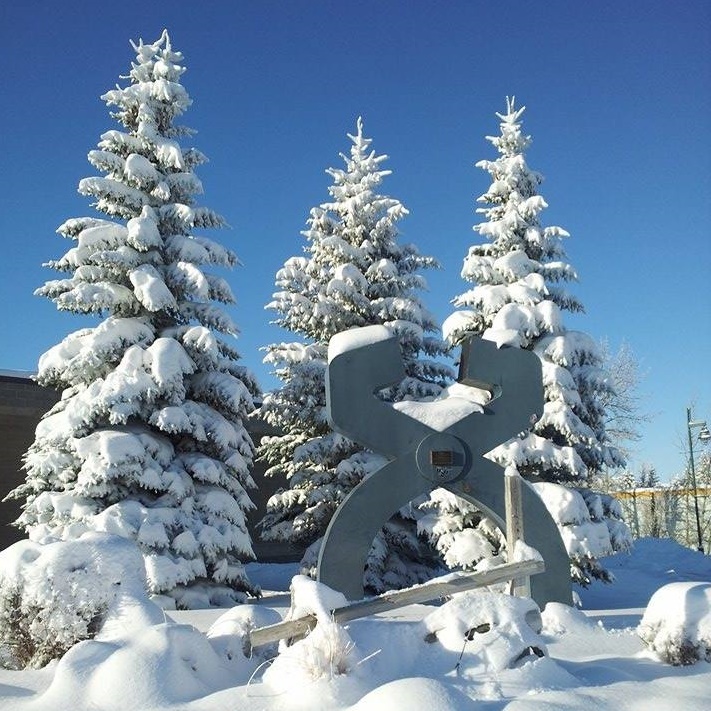 Click here for the most current Environment Canada information. For those of you unfamiliar with the weather here, heed the warnings. The section of Highway 22 where these most recent rollovers occurred is sometimes just impassible for some vehicles, and treacherous for others. There are many wind-related incidents every year, concentrated in the same area. Holiday vehicles and trailers and livestock trailers are particularly susceptible to the wind as well. 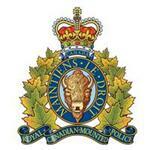 Pincher Creek RCMP and Emergency Services responded to an offroad side-by-side ATV vehicle rollover on Sunday, November 23, approximately 2:44 pm. Two people were riding the ATV on private property north of Beauvais Lake when the incident occurred . Pincher Creek RCMP Detachment Commander Sgt. Randy Dixon said that a 16 year old girl suffered injuries to her lower extremities. Deputy Fire Chief Pat Neumann said that Pincher Creek responded with a fire engine and an ambulance, and Beaver Mines Fire was also dispatched. The patient was airlifted to Calgary via STARS for further treatment. The incident did not involve alcohol. The game between the Pincher Creek Peewee Chinooks and the Bow Island Rebels held November 23 at the MCC arena was well matched, right down to the 2 - 2 at the end. These are two teams that can skate, and both played like they wanted to win. One thing that was obvious was that the Rebels appeared to be a young team. Rebel Parent Nathan Hofmann explained that the team is actually an Atom team that "was doing extremely well in seeding," and has been placed to play at the Peewee B level. Pincher Creek's Atom A Chinooks hosted Vauxhall's Sabres at the MCC arena on Saturday, November 22. It was the first post-seeding Spud League game for the teams, and the Chinooks emerged with a 6-1 win. Four goals for Chinooks #6 Riley Potts, two goals for #28 Cory Dyck, and assists to Rhett Fitzpatrick and Mayz Vance. The sole Sabres goal was scored by #12 Tanner Wiest in the third period, assisted by #4 Cody Wickenheiser. The Chinooks served 5 minor penalties, compared to two for the Sabres. The Chinooks win was the result of strong passing plays, a strong offence, a solid defence, good netminding from the Kipper, and of course the scoring efforts of Potts and Dyck. The Atom A Chinooks continue to look like a strong, well organized team with a relatively deep bench. On November 21 the town of Pincher Creek welcomed Santa Claus to town. Hosted once again by the Pincher Creek and District Chamber of Commerce, the annual pre-Christmas shopping season kick-off was somewhat re-branded this year. Formerly called 'The Parade of Lights, and 'Moonlight Madness', this year it was 'The Parade of Lights and Countdown to Christmas'. Attendance was way up, the number of events was way up, the number of floats was way up, and the event ran much longer than in recent memory, that possibly due to favourably warm weather for an event that has the outdoor Parade of Lights at its heart. Macleod Member of Parliament (MP) John Barlow was there to drop the ball for the first play of the street ball game held after the after the Parade of Lights concluded in downtown Pincher Creek yesterday, November 21. Barlow also played the first period before dashing off to Okotoks for another similar event. There were times when it was hard to distinguish him from the rest of the kids. He put some points on the board and made plays to help his team go up 3-2 after the first period. Sarah was one of the vendors selling baked and handcrafted goods in the Ranchland Mall during the Countdown to Christmas and Parade of Lights. When asked, she and Amanda chose to donate this pillow to the Angels Within Us Gala that is happening this evening, November 22, at the Pincher Creek Community Hall. Sarah and Amanda have family who live out of town, and they say hello to Rosa. So do Chris and Toni. During the Countdown to Christmas event held yesterday November 21 the Ranchland Mall held two separate balloon drops, one for children and one for adults. The Pincher Creek Co-op had a big prize in the adult balloon drop, a ticket for a $950 24" Poulan snow blower hidden in one of the balloons. The lucky winner was 18 year old Cheryssa Wolf Tail. She was quite happy with the win. "This will save me a lot of shoveling," she said as she posed with her daughter Shannese and Pincher Creek Co-op General Manager David Crowell, who said "There was a fantastic turnout for both balloon drops. Thank you to all the mall tenants who donated so many wonderful prizes." Memorial Community Centre Arena attendants Sherry Belanger, Rob Cady, and (driving) Michael Whittington at the Pincher Creek Tim Hortons drive-thru prior to the 2014 Parade of Lights, part of the wealth of Chamber of Commerce's Countdown to Christmas events on November 22 in Pincher Creek. Michael ordered a hot chocolate. 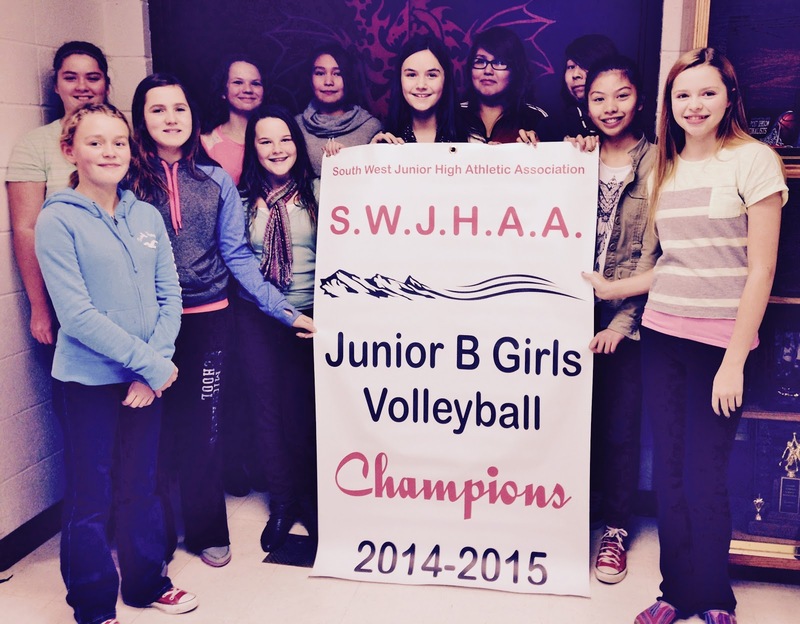 St. Michael's Junior B girls Dragons volleyball team the SWJHAA league tournament, held in Kainai on November 1. The Dragons faced Livingstone's Sabres in the final game. Pincher Creek Emergency Services, Beaver Mines Fire Hall, and RCMP responded to a holiday trailer fire at approximately 3:40 pm Tuesday, November 18 near Castle Mountain Resort. Deputy Fire Chief Pat Neumann said that the engulfed trailer was in a group of approximately six trailers across the road from the Carbondale Staging Area. "Only one trailer was involved," said Neumann. "This is under investigation from the RCMP at this time." On November 20 Pincher Creek RCMP Detachment Commander Sgt. Randy Dixon said he had been at the scene taking photos. "It looks like a propane tank was shot," he said, adding that a couple of other movable camping units had also been shot. Sgt. Dixon explained that some of the camping vehicles were of the modified bus or similar type. He said Ident specialists had been on-scene November 20 investigating the incident. Please come out and support this Christmas tradition! !